Nancy Ondra is the author of seven books, including "Foliage", "Grasses" and "Taylors Guide to Roses". She is also the co-author of The Perennial Gardeners Design Primer. 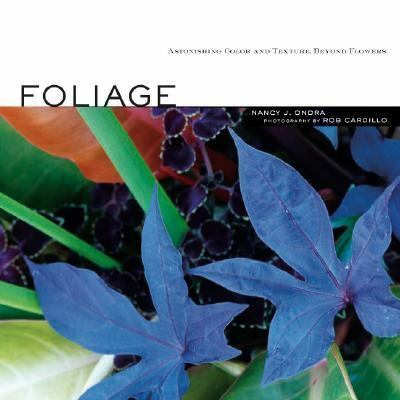 She lives in Pennsburg, Pennsylvania, where she previously operated Pendragon Perennials, a rare-plant nusery, for six years.Ondra, Nancy J. is the author of 'Foliage Astonishing Color and Texture Beynod Flowers', published 2007 under ISBN 9781580176545 and ISBN 1580176542.